I-75 to West to Buttermilk Pk. to R on Collins to R on Amsterdam to L at Highwater to L on Steamboat Way. Lando w/partial river view & beautiful wooded valley view. 12' ceilings on 1st flr, 9' downstairs. Very good condition w/newer light fixtures, neutral décor, updated kitchen & see thru gas FP into Great Rm. Kitchen is completely equipped w/stainless steel appliances and granite counter tops. 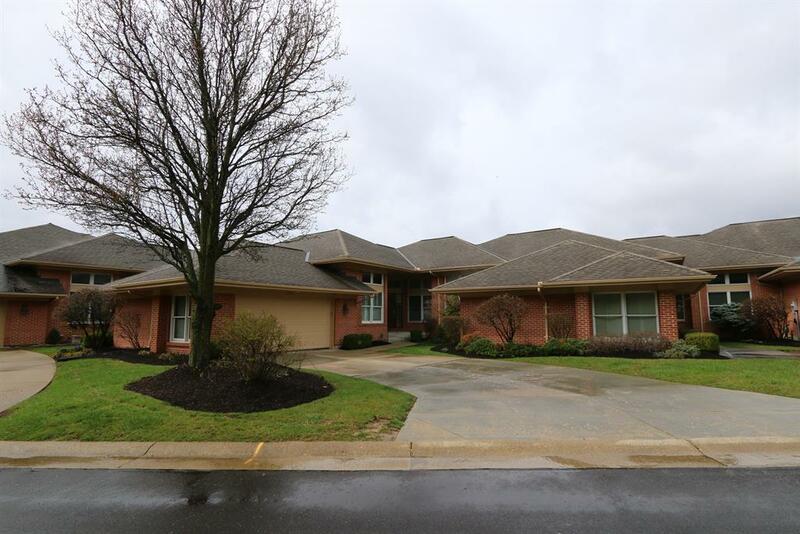 Downstairs fully carpeted w/beautiful bar plus add'l fireplace w/outside exit to patio area.